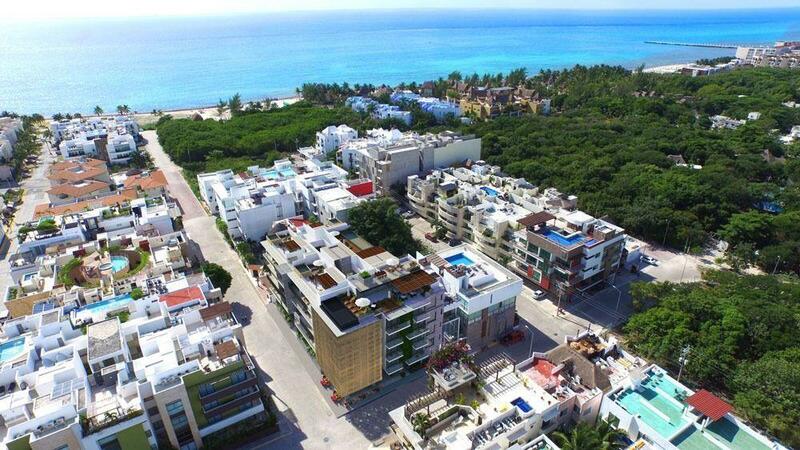 This project merges the advantages of a luxury hotel and a boutique condominium, has a personalized attention as well as its guests, allowing you to enjoy the large number of first class services offered in the hotel sector, making your stay a unique experience. Its interior design is a sophisticated conceptual union of the Mexican and the Hindu, both related to the unique style in each space. Underground parking, intercom with reception, laundry room, roof terrace with pool overlooking the sea, first class restaurant and concierge.